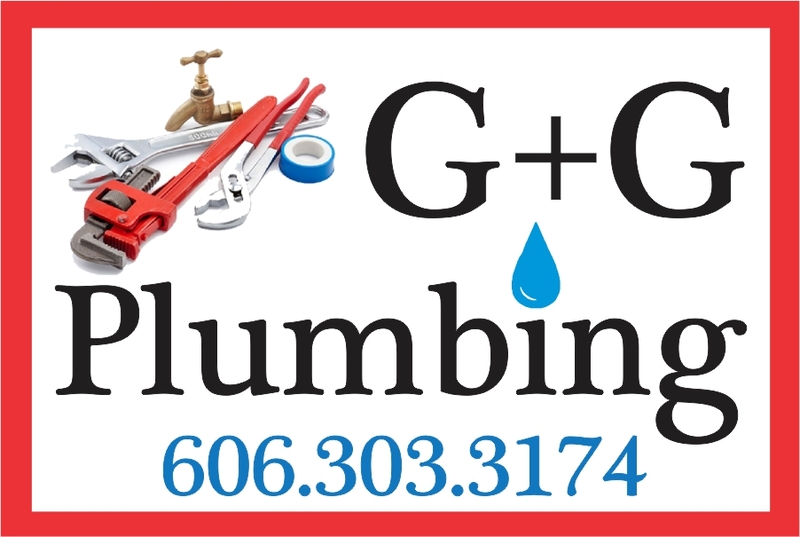 With over 30 years experience, G&G Plumbing can assist you with any residential and/or business service work for all your plumbing needs. Water lines, sewer, septic, drainage and more. Call G&G Plumbing for new builds as well as service existing locations. 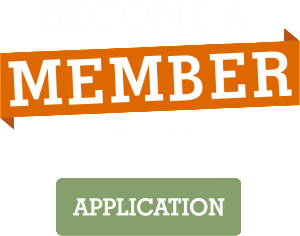 G&G Plumbing is a licensed and insured business.